‘Tis the Season – to Send Christmas Cards! We want to keep in touch with friends and family and reach out to them in a real way. Cards are reminders to our loved ones that we care about them and are thinking of them. I know we smile every time a card arrives in the mail. There’s just no substitution for holding and reading a printed card. Afterwards they’re strung near our front door, making our home even more festive and cheerful. Besides keeping in touch, it’s just nice to keep this tradition going. 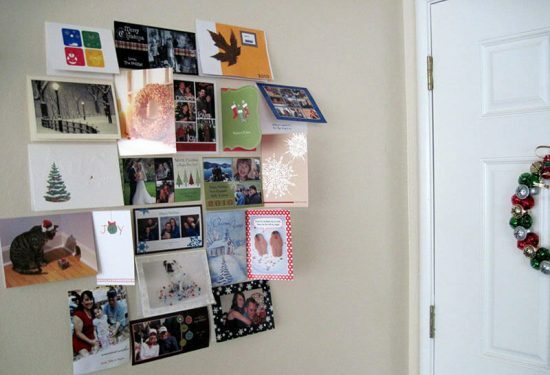 The first Christmas cards were sent in 1843 in England. Once printing methods improved in the 1860s sending cards became more popular. The more cards you send this year, chances are this old tradition will continue with your friends and family reciprocating in return. On a less personal note, Christmas cards have become an important fundraising tool for charities. The idea began around 1950 and today the sales of the cards is a major way to generate cash. What a nice way to support your favorite nonprofit and also spread cheer! And Christmas cards are also a great opportunity for corporations to send thanks to customers, clients and employees for supporting your business and helping to make it what it is. At Accent we have designers help our customers create their own personal cards. We have customers who return every year to have their cards printed. It’s become a tradition! 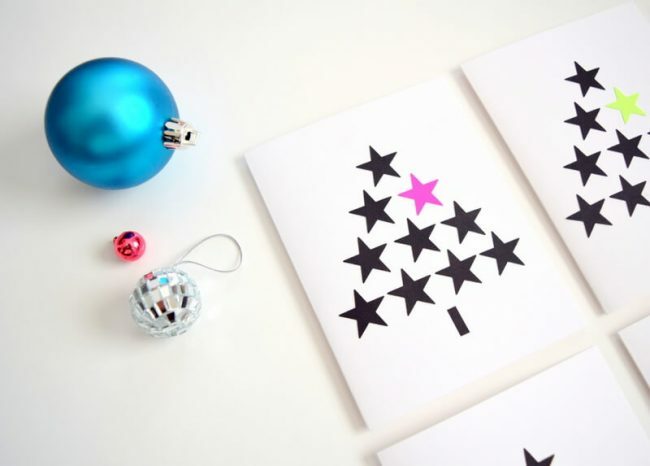 Seasons Greetings to All from the Accent Printing team.